"Well, wouldn’t you know! A newcomer in the merino ranks. I find it astonishing that my team is able to add to our plethora of woollen wonders, such is the collection we’ve built up over the years. These henley collar varieties look the bee’s knees with a soft shouldered jacket." 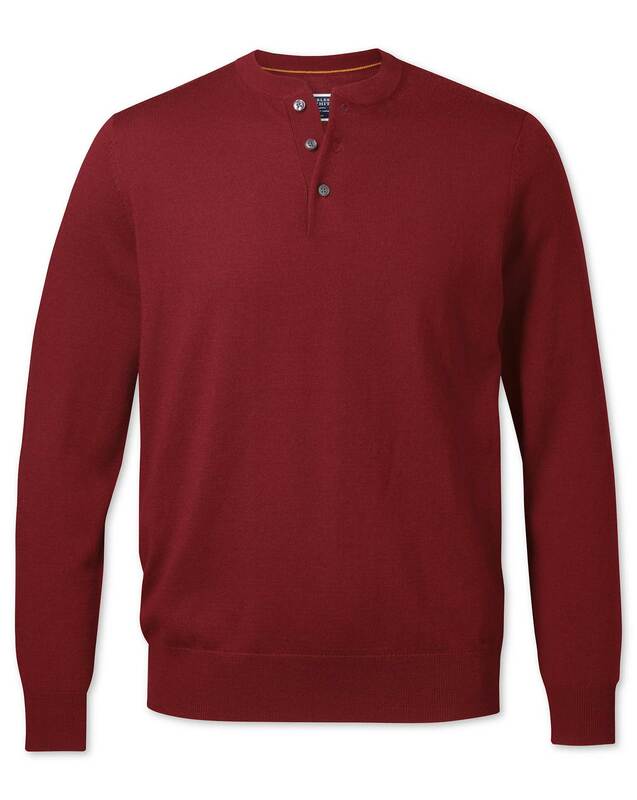 "Henley collar jumpers knitted from 100% Woolmark-certified, temperature regulating, silky-smooth woollen magic."